Below, you will find resources to help you if you are going through divorce, or simply thinking about it. 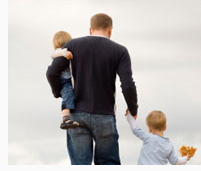 Articles found here are related to divorce, the process and you and your family's journey. A wealth of articles that are updated monthly covering a wide variety of topics related to divorce. Download the entire magazine for free and read the articles you need for your divorce.